Central location! - Welcome to this beautiful new house in popular Granville area. Highest standard of workmanship and finishing. 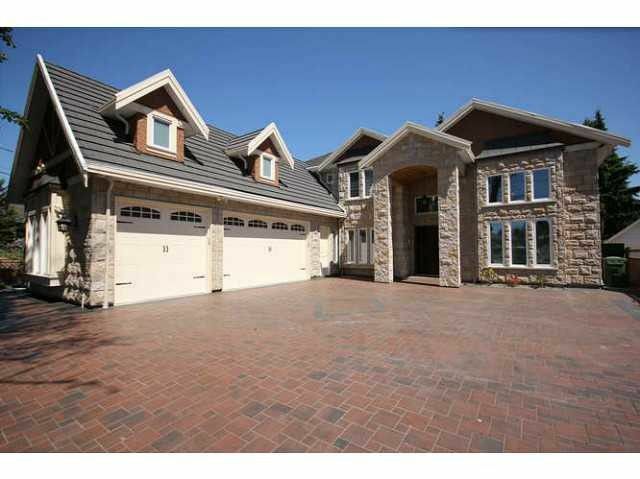 Features 4,182 Sqft living space on a 10,023 Sqft large lot. 5 bdrms and 5.5 baths. High ceiling at entranceliving room and family room. Spacious Recreation room and den. Crystal lightings, granite counter top, Bosch appliances. 1 legal suite can be the mortgage helper. HRV, Air-conditioned, Radiant heating, Sauna, Jacuzzi, Security system. 2-5-10 new home warranty.Richmond High Secondary catchment. Must see!